Are you a fan of sake tasting and Japanese culture? 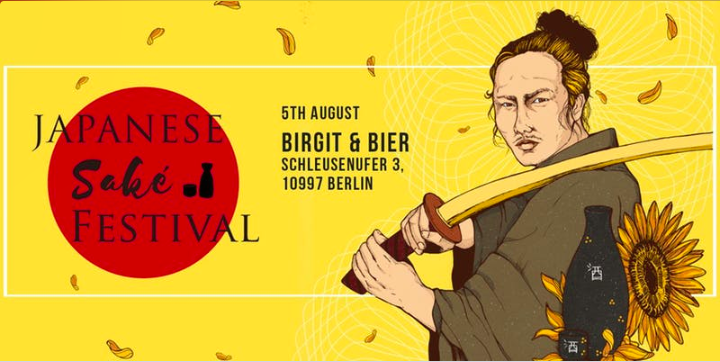 Be ready for more than 15 different Japanese Sake brands being served at 5 stands, 5 food stands with different traditional Japanese food and 10 art and craft stands! This sake festival will be the perfect spot to experience the essence of Japanese culture and sake tasting.